Luckily, Ty Segall‘s online presence is much more savvy — meaning it’s left to the music, critics/fans and a website made up of paper cut-out Geocities-esque gif-bombs. Segall’s great when it comes to honest entertainment, and it’s pretty much because of an even blend of weirdness and volume. On top of that, with each album Ty and the gang twists the dial just enough to make a few waves without completely changing the station. Manipulator is out now on Drag City. 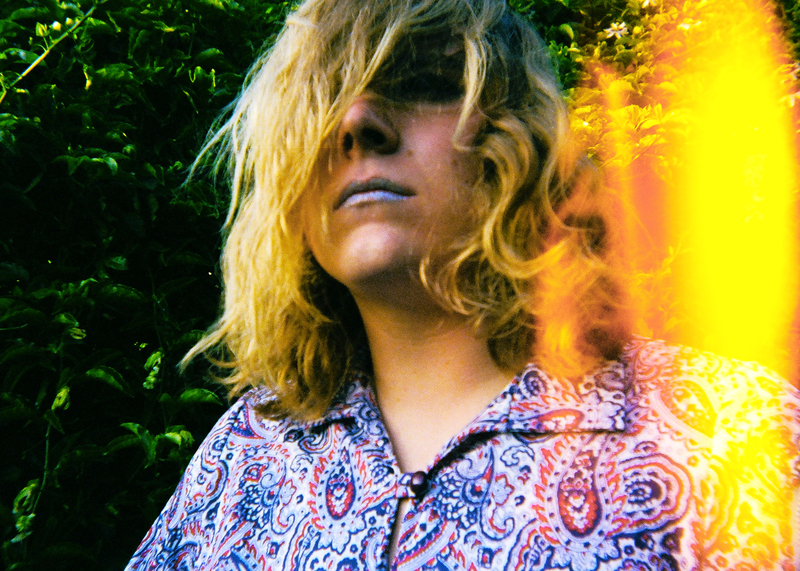 This entry was posted in Videos and tagged Drag City, Ty Segall by Brandon. Bookmark the permalink.